VIC: The Chief has lost it! It seems the Chief is often caught by surprise, his shock is followed by an unscripted no nonsense preview of the SFV round ahead. Join the Chief and the cast of many as he loses it, shares a laugh and highlights the rounds massive clashes. 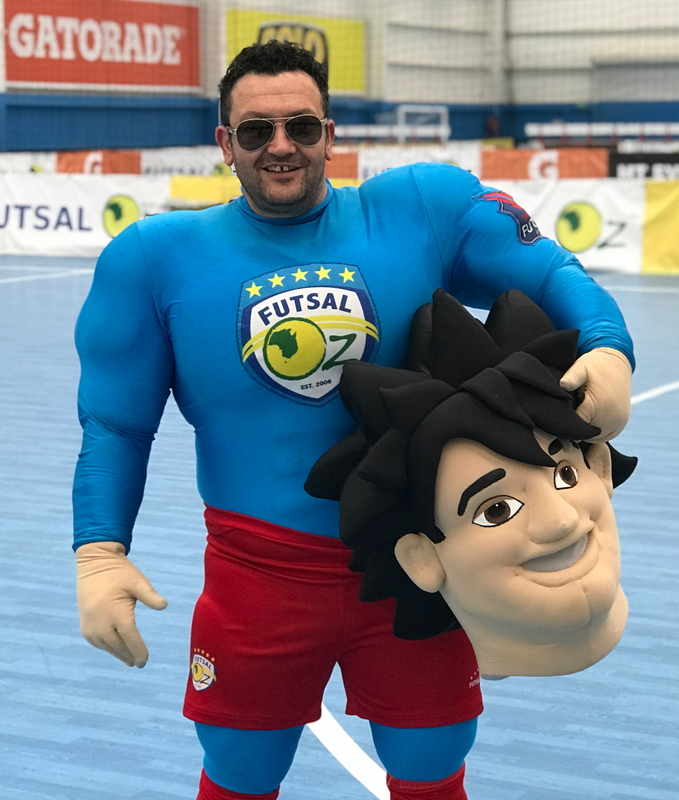 You can catch all the Series Futsal Victoria Superstars Live every Friday at the Futsal Oz – Thomastown Stadium or just kickback and watch the Livestraem on the Futsal Oz Youtube Channel.